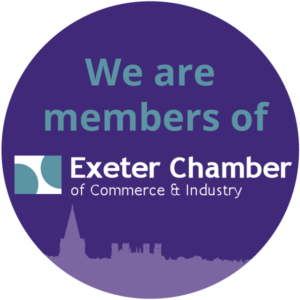 Conferences South West is a one-stop-shop for Conferences and Exhibitions, with over 15 years’ experience in the management of Conferences, Exhibitions, Venues and Sponsorship. We are also specialists in co-funding education events via sponsorship and creating exhibitions for conferences, to both add another dimension to your event whilst subsidising the cost. Conferences South West is a member of the Exeter Chamber of Commerce & Industry.